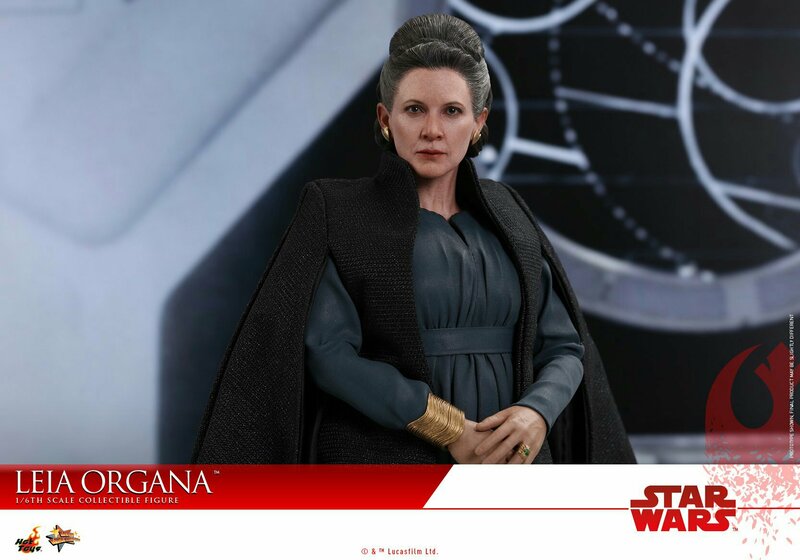 Hot Toys has released a few photos for their upcoming Hot Toys General Leia 1/6th Scale Figure from Star Wars: The Last Jedi. 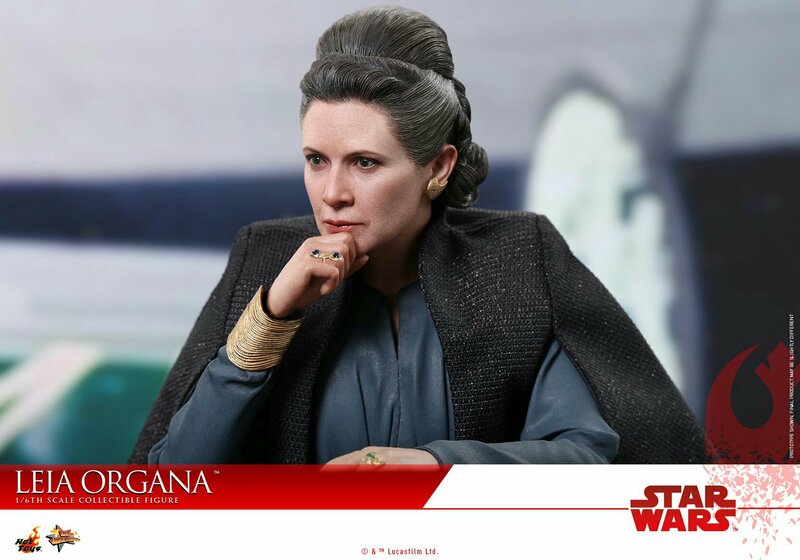 The Hot Toys General Leia will feature a stand three sets of interchangeable hands, a blaster (to shoot a wayward Poe Dameron with) and jewelry. 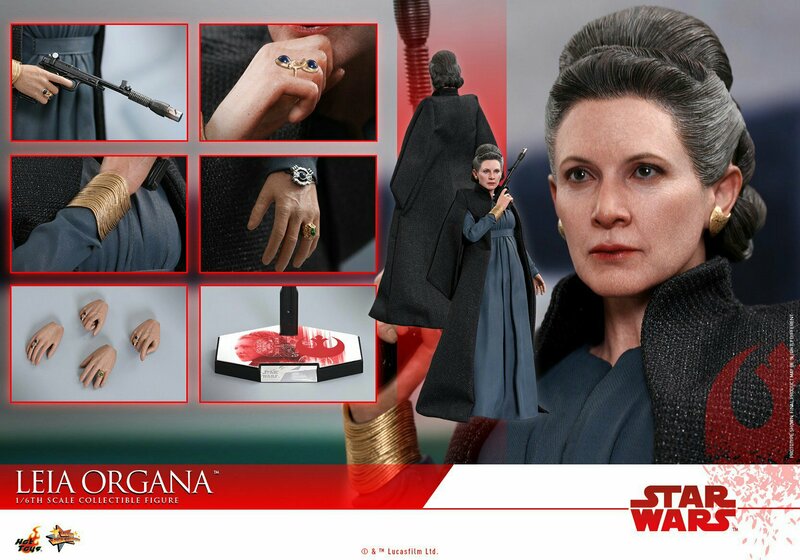 I dunno bout you guys but the figure looks awesome. 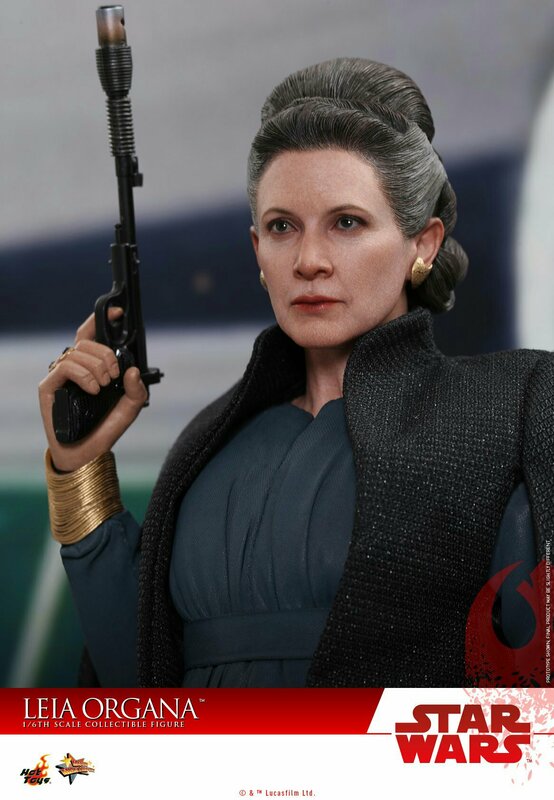 That blaster pose alone is worth the price of the figure. Hopefully its not too expensive. Star Wars: The Last Jedi is still playing in cinemas and stars Carrie Fisher, Mark Hamill, Daisy Ridley, Adam Driver, John Boyega and Oscar Isaac. Next story Will this be the look for the new Netflix- Dreamworks SHE-RA series?